As the schedule is not announced yet, we do not know the exact dates and days in between each One day match. However from our past experience, we have designed an interesting itinerary covering all 03 One day matches. 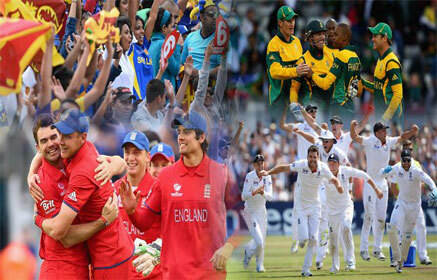 Best Cricket Supporters Tour Packages - Cricket Trip ! !